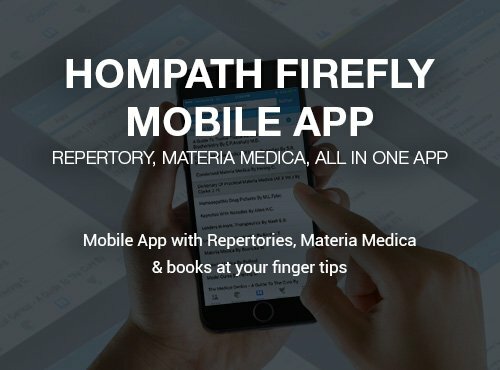 Hompath Firefly Mobile App most intuitive Homeopathy Mobile App to increase your prescribing pace. 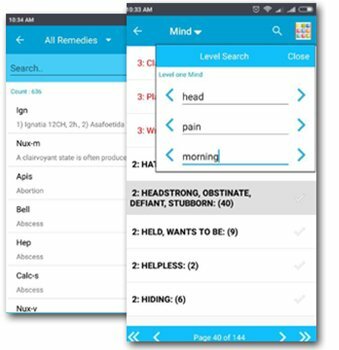 The Mobile App lets you access the vast database of repertories, materia medica, clinical books and therapeutics wherever you go. 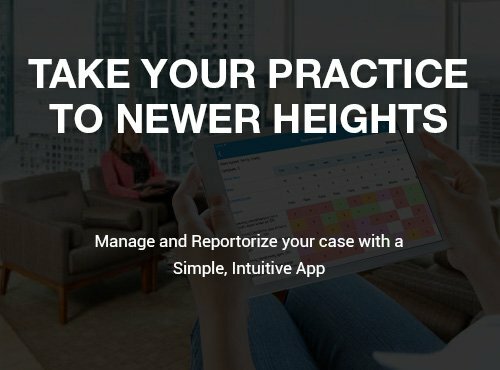 Built with patient management system, you can record, store, analyse the case & prescribe the remedies at an amazing speed. 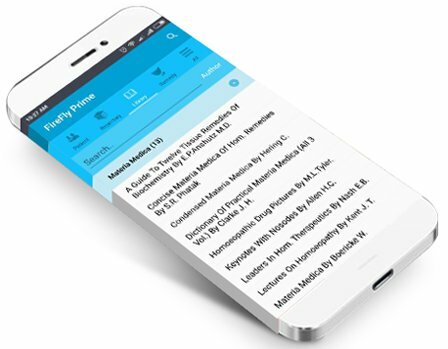 Hompath Firefly Mobile App is available on iPhone and Android, helping you to store & view your patients’ data and follow ups where ever you are. 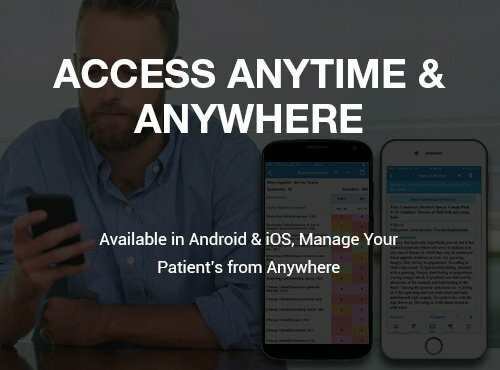 Analyze your patients’ cases and repertorise symptoms where ever you go. 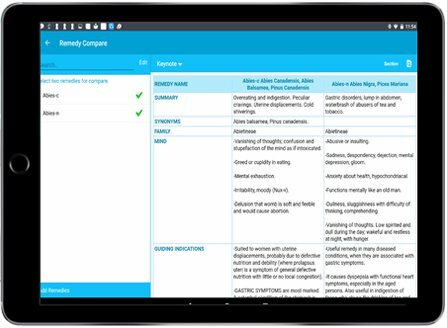 Easy and intelligent search options let you browse and record through thousands of rubrics across repertories from Kent, Boericke, Boenninghausen, Boger and homeopathic books by various authors. 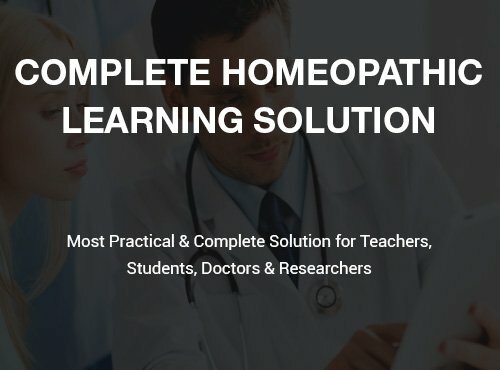 Homeopathy Mobile App is packed with most useful repertories, latest materia medica, reference books, vast collection of remedy information and useful clinical tips. All this backed by powerful search engine, provides you the information at an amazing speed. 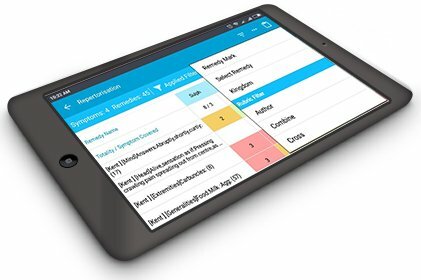 Your device should have following basic system configurations to run Firefly Mobile App. Choose Your Platform & Get Started. Download Now.